The U.S. delegation will be led by U.S. Trade Representative Robert Lighthizer, the White House said Jan. 28. The U.S. group will also include Treasury Secretary Steven Mnuchin, Secretary of Commerce Wilbur Ross, Assistant to the President for Economic Policy Larry Kudlow, and Assistant to the President for Trade and Manufacturing Policy Peter Navarro. The Chinese delegation will be led by Vice Premier Liu He. 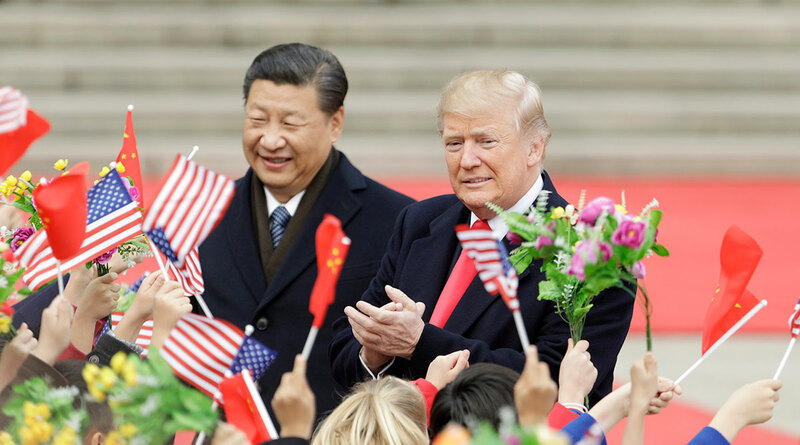 President Donald Trump and China’s Xi Jinping have given their officials until March 1 to reach a lasting truce to their trade war. The two sides will discuss “structural changes” to China’s economic system, as well as Chinese pledges to buy more U.S. goods and services, according to the White House statement. The talks come at a tense time for U.S.-China relations. U.S. prosecutors are planning to file criminal charges related to Huawei Technologies Co., China’s largest smartphone maker, a person familiar with the matter told Bloomberg News. Huawei has been the target of a broad U.S. crackdown over allegations it has stolen trade secrets, violated sanctions against Iran and sold equipment that could be used by China’s Communist Party for spying.